The Nintendo Direct has come and gone and with it plenty of surprises. 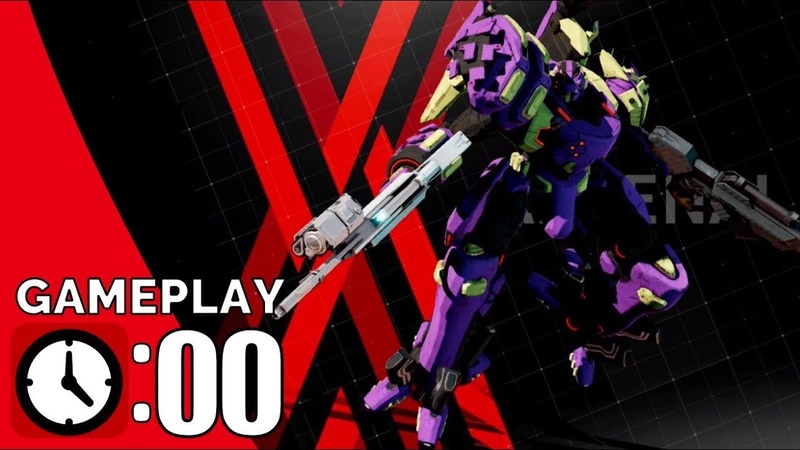 Among them was the announcement that Nintendo would make available a demo of Daemon X Machina dubbed “Prototype Missions”, which collects four of the missions available on the game. Hailed as a spiritual successor to the Armored Core series, this is the first real chance that the general public has had to get their hands on the game. Caleones from the Force In Unison Gaming Channel plays the full demo.